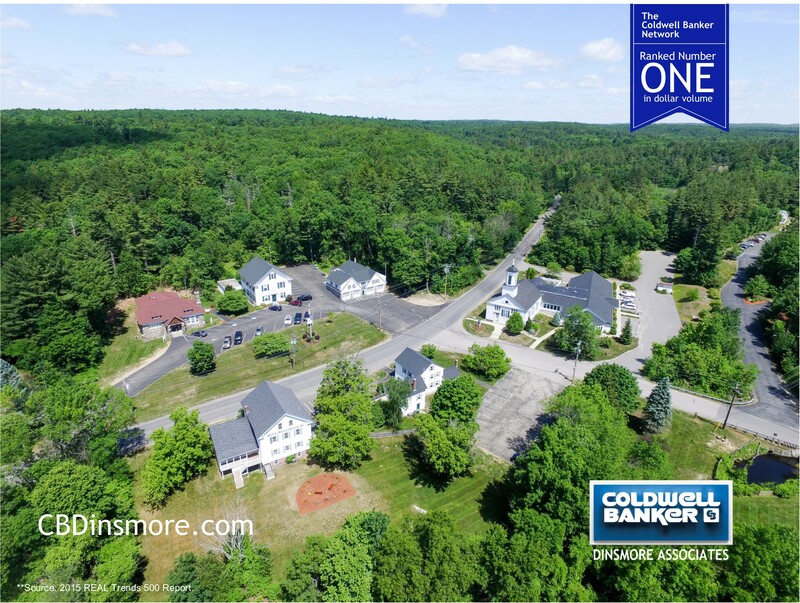 Dinsmore Associates joins the Coldwell Banker network. And the Coldwell Banker brand is the leader in technology, with initiatives such as CBx, which actually creates a marketing plan, by predicting the most likely location from which the buyers of your home will come from. We believe home-ownership is the bedrock of the middle class experience in America. The Coldwell Banker brand is committed to preserving this opportunity as one of its core values. We look forward to sharing with you, the exciting benefits for home-sellers from our affiliation with the Coldwell Banker system.